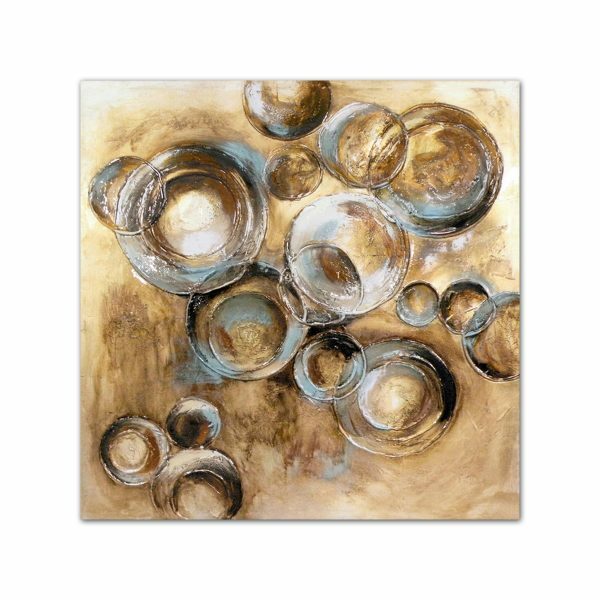 Depicting water bubble emerging from the dirt, this oil painting is truly unique to say the least. 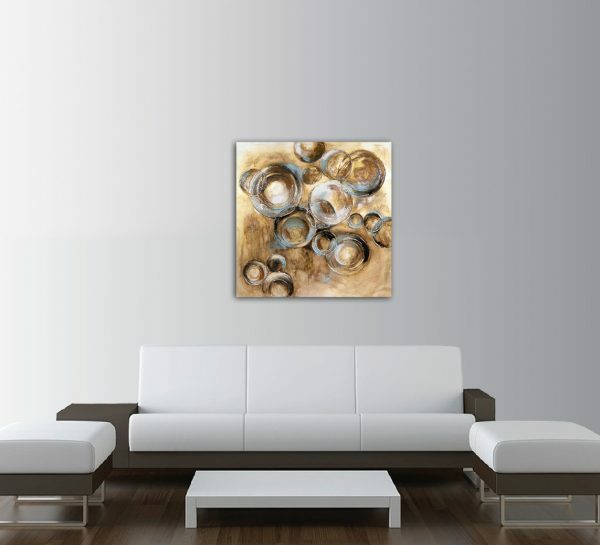 Go against the norm and be a bit out of box by acquiring this lovely abstract painting. Hang this painting in the office and show off your affluent taste for modern art. Painted on a canvas with its edges framed, this painting oozes class and also lasts for decades without any signs of fade or color change.